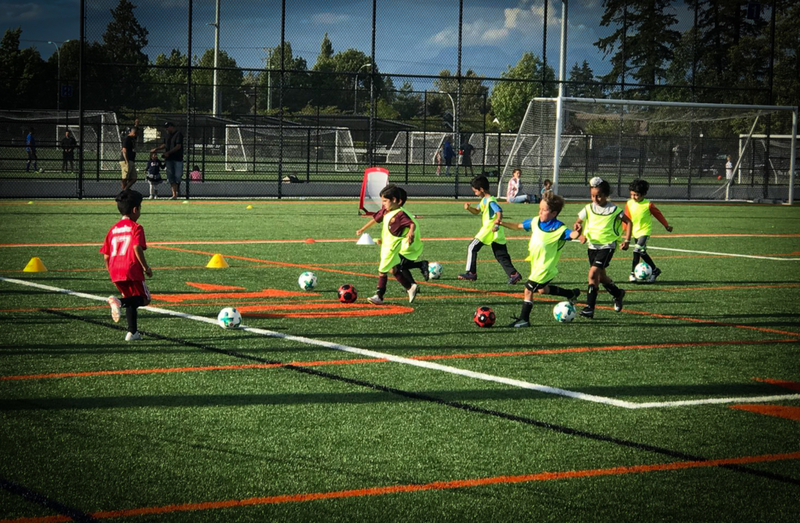 Children will develop a foundation of soccer skills while getting used to the ball and learning how to develop and master skills with confidence. Our age and developmentally appropriate curriculum will be delivered using fun and creative sessions to ensure that each player maximizes their potential. During the 45-minute sessions, we will be placing an emphasis on ball mastery. Our Lil’ Stars will begin to see their soccer skills take shape from their first touch, dribbling, changing direction and passing the ball. We will then reinforce these skills while teaching and developing techniques and an understanding of the fundamentals of the game and team play.